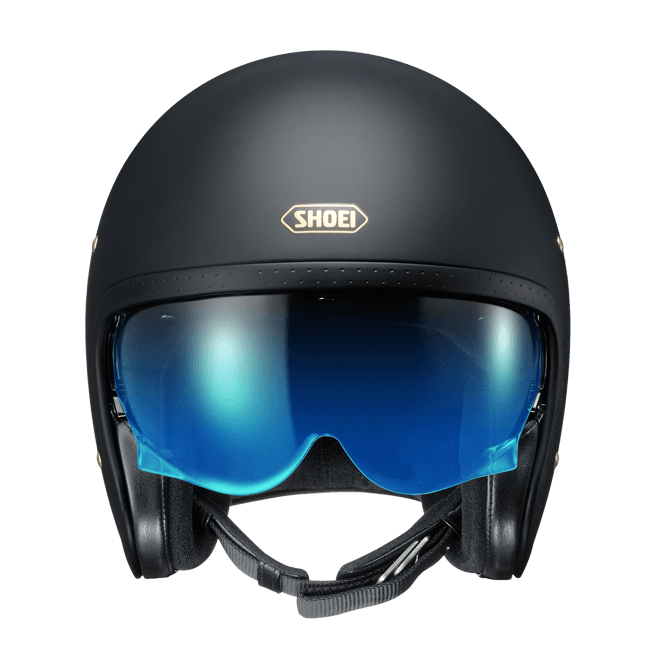 Whether you ride a custom classic or modern retro, the Shoei J•O will match your ride, with no compromise on safety and comfort! 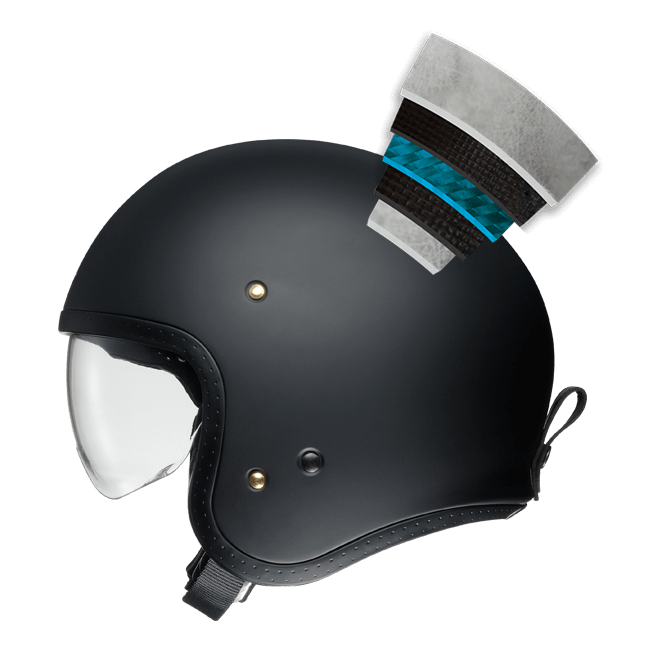 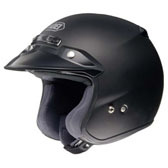 Unique to Shoei, the forehead area of the EPS liner is the same thickness as the rest of the liner. 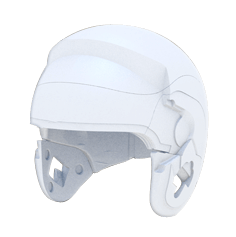 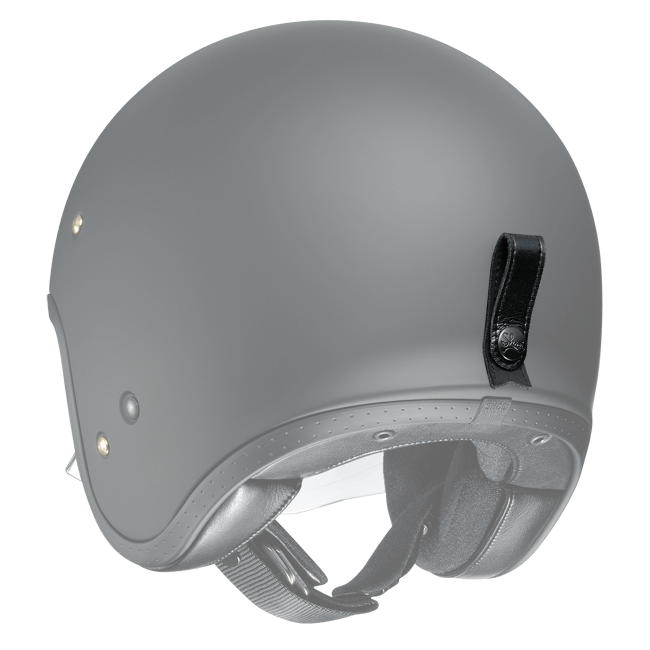 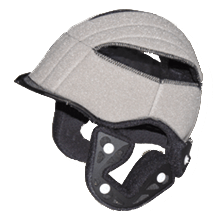 Other manufacturers sacrifice the thickness of the EPS to accommodate an internal visor – this results in a huge compromise to your safety. 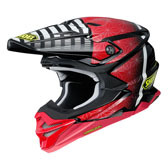 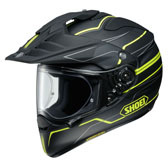 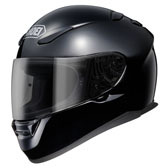 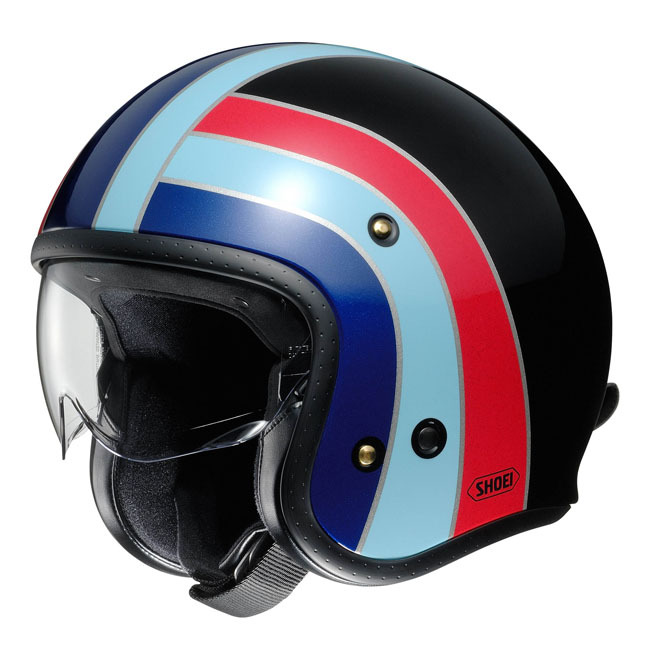 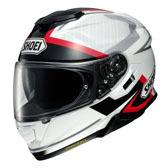 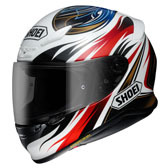 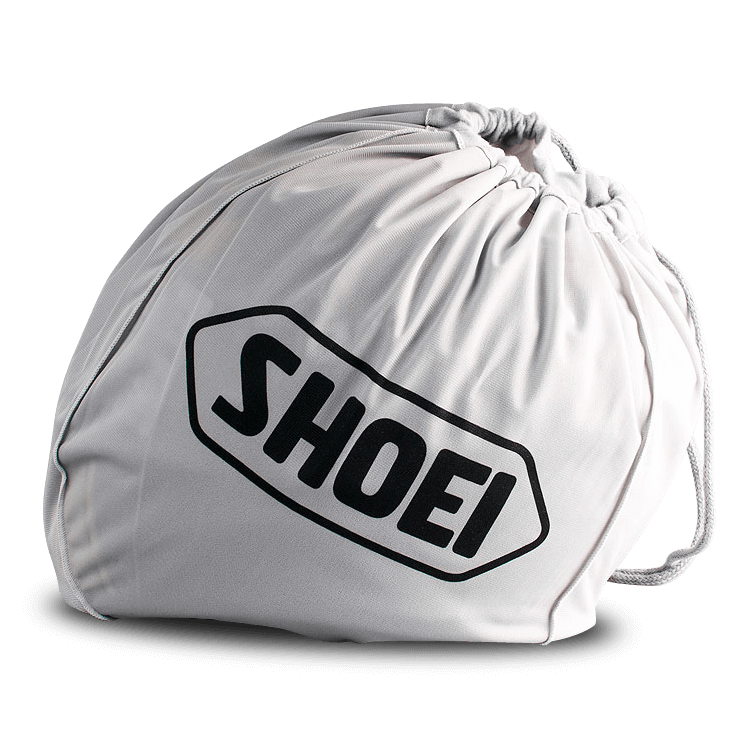 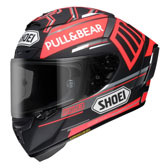 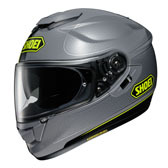 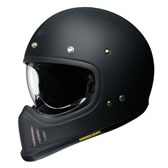 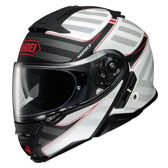 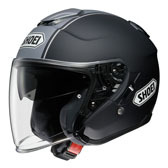 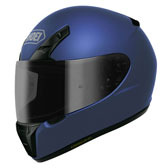 Shoei maintains the integrity of the EPS liner by manufacturing it in full thickness, for your complete protection.